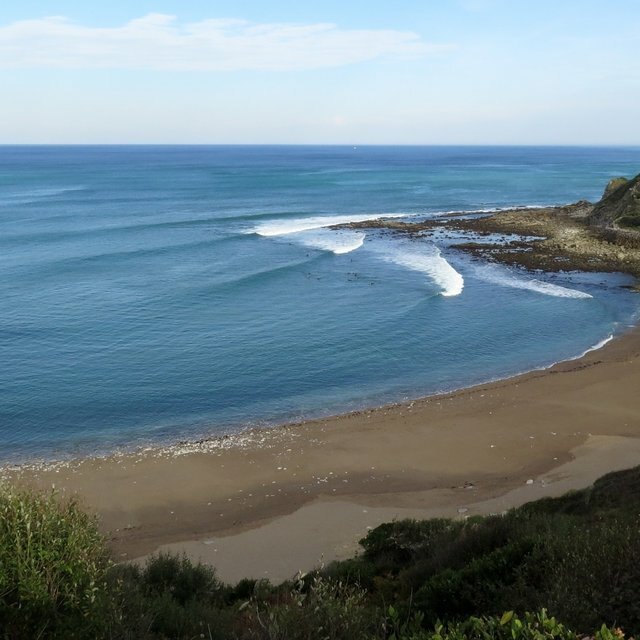 It is in Saint Jean de Luz that you will find the spot of Lafitenia, fallback spots, some appreciate because he never knows, others for his calm, far from biarrot spots, in Lafitenia you are only between surfers in the middle of nature. Its reef break allows you to make an incredible right, exploitable for an output of 3 to 10 feet, better wind in East / Southeast. But his isolation does not allow him to keep calm, the spot is replaced by the world, so we must share the best spot. The shortboards have no choice but to be well inside, the longboards can go for the big series which sometimes have a staggered peak, it allows everyone to have fun without being tasted. 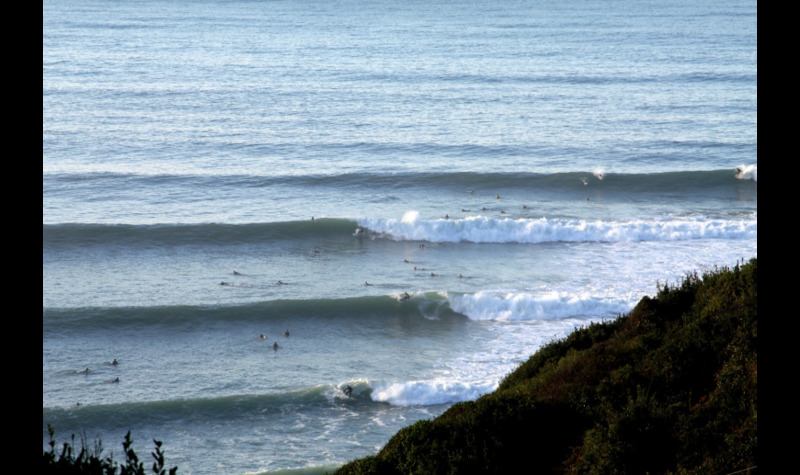 Although the spot is good, it is not the right place to start, you must know for a board to not finish in the rocks. The beach is easily accessible by car, there are two free car parks nearby. The spot is famous for being friendly, both outside and outside, you can have a drink at the beach bar with surfers who are often before and after the sessions.